I love this beer! 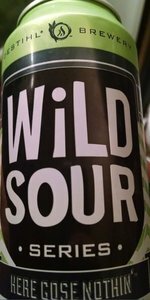 As I have gotten more into sour beers, I think that the Gose style is my favorite. I am not sure why, but I can’t remember having one that I didn’t like. The style appears to be making more and more of a comeback, and I am excited to see what other brewers release.